It's almost time for the grand opening of Pixar Pier at Disney California Adventure. Fans have anxiously been awaiting the to set foot in the re-themed area that features all things Pixar. 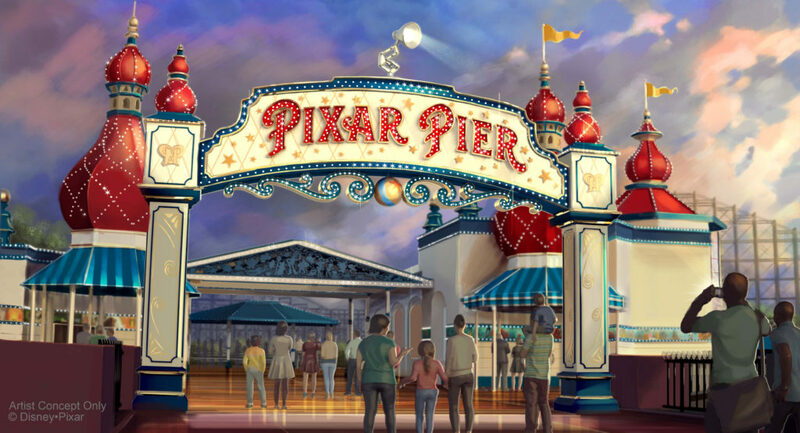 Disney is offering a limited number of tickets to a special VIP Pixar Pier preview on June 22nd.